I grew up eating a lot of casserole as a kid. 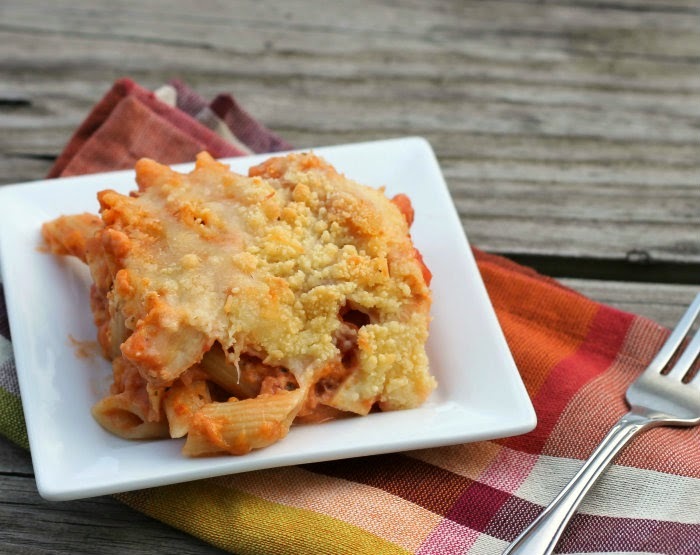 No complaints… as a kid I loved just about any kind of casserole my mom put on the table. I am sure that I have mentioned this before, but the Northern Midwest area of the United States is known for its casseroles or as we call them “hot dishes”. 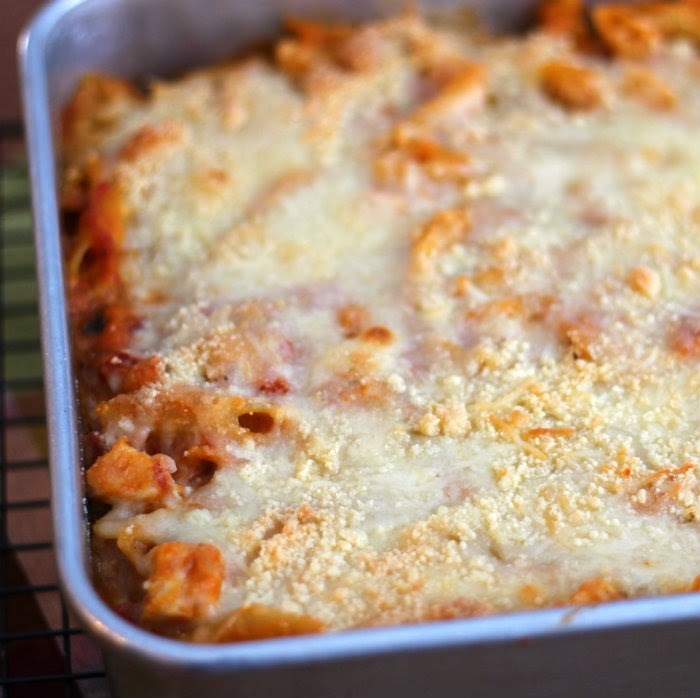 To this day I love a good casserole, so when I found this casserole with pasta, chicken, and cheese I knew that it would be on the menu for the weekend. Now really, who could resist a dish with chicken, pasta, and a whole lot of cheese? I did change a few things around on this recipe to accommodate the items that were in my pantry, but it was a hit. 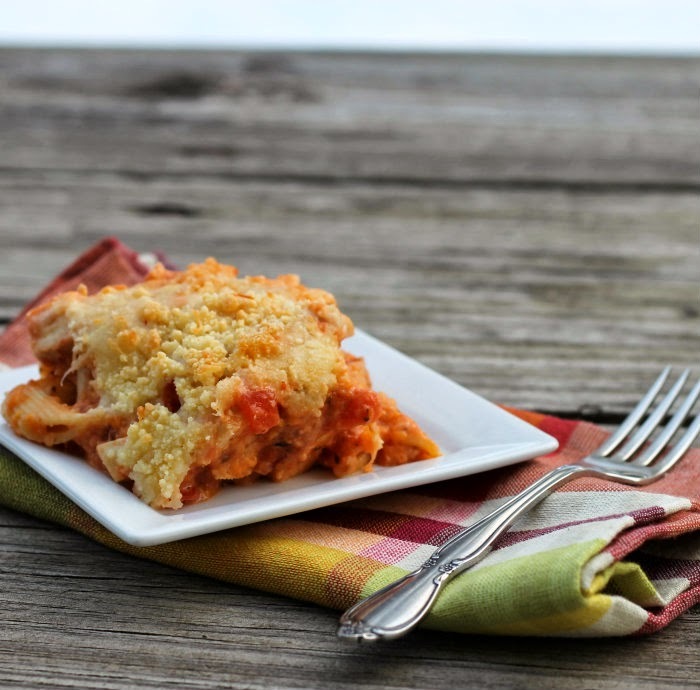 This is a great dish if you are cooking for a crowd, because it makes a large 9-by-13 baking dish full of delicious casserole, if you’re not cooking for a crowd the leftovers will be greatly appreciated the next day. 2. In a very large skillet, melt butter over medium high heat. Add the onion and garlic cook, stirring occasionally, for 5 to 6 minutes or until onion is tender. Add the flour and cook, stirring constantly, for about 2 minutes, Stir in the half and half, diced tomatoes, spaghetti sauce for 2 to 3 minutes or until slightly thickened. Stir in chicken, cheddar cheese, 1 cup of mozzarella, Italian seasoning, salt, and pepper. Once the chicken is mixed in stir in the pasta until well blended. Spoon the mixture into prepared baking dish, sprinkle with the remaining mozzarella cheese and the Parmesan cheese. 3. Bake for 25 to 35 minutes until hot and bubbly. My favorite casseroles are pasta casseroles! This looks like a great comfort filled meal! I like casseroles too, there’s something comforting and substantial about them. This one looks delish. I honestly adore casseroles. This one looks super delicious and, of course, comforting. A good casserole is a good dish. 😉 This really looks terrific — great combo of flavors. I don’t eat casseroles as often as I did when I was a kid, but I’ll never turn one down. Thanks for this. This dish looks awesome Dawn, I like the creamy cheese sauce…yum!